The Rowdy Goddess | An Ecstatic Vision of the Goddess, dancing in harmony with the Universe. 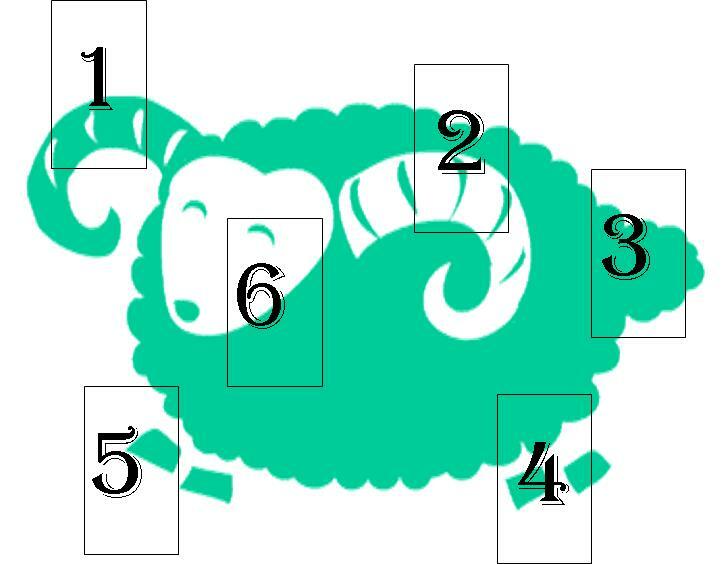 Yoga, Equanimity, Tarot and more! A lot of threads came together in a lovely pattern this weekend, and I thought I’d share it with you. Be patient, the weaving takes some storytelling. This is one of the many things I experienced Friday through Sunday! Before this weekend, I was spiraling into a mild sense of “lackawanna;” forgive the pun on Lackawanna, NY, and not wanting to do all the things I have or want to do. There was nothing specific going on, no big tragedies and no big frustrations or challenges; it was all just a sense of dull, grayness. I even skipped my two weekday yoga practices last week. Then came the weekend. I signed up for the Lumberjill weekend retreat and it was a big renewal. The yoga studio where I practice, Pure and Simple Yoga teaches a variety of yoga styles including Svaroopa, Kripalu, Kundalini, and Bowspring. I practice Kundalini and Bowspring on a regular basis. Peg Engasser, the Bowspring teacher is also a LumberJill, competing on the U.S. team. She wanted to get together with her Lumberjill friends in the winter time, teach yoga, learn a few things, and have fun. The weekend included delicious food, all the weekend yoga practices, a hike, a painting party at Uncorked Creations Cortland It all worked and each woman had a profound, beautiful, and unique-to-her experience. Pure and Simple Yoga has a theme for this year, 2017 is the year for experiencing Universal Love. For the first(ish) ten weeks the studio is guiding a Ten Weeks of Yoga to Open Your Heart. Each week, newsletter recipients receive an email with a write up, a pose, and a truly beautiful mandala incorporating it all. Each teacher incorporates the theme into their practice as their tradition and hearts lead. This weekend was the beginning of the sixth week and the theme is Equanimity: Being Peace. The write-up is beautiful so I’ve excerpted a portion below (no author given). Equanimity is defined as a state of mental calmness, composure, and evenness of temperament. Equanimity is not a state of indifference or not caring but instead a practice of caring about all outcomes equally without adding judgement. Keeping an open mind and a balanced perspective allows us to feel pleasure without grasping on to it and to feel without trying to push it away. Equanimity, then, allows us to experience all events and emotions from that state of welcoming calm. Sounds impossible, doesn’t it. Fortunately, none of us has to be perfect all the time, but rather to practice the emotion as best we can. Today, for instance, I got an email from someone sharply criticizing something I did using background and data that is to put it, elegantly and appropriately mature, absolute bull ka-ka. Instead of doing my omigods and verbal expletives, my reaction was ‘well that’s no surprise.’ and proceeded to discuss this with my colleague with a calm and matter of fact demeanor. We are able to fashion a neutral and appropriate response. That probably won’t stop me from satirizing my own response, but I’m not doing damage, just amusing myself. Here again, equanimity becomes a practice and something to be aware of and welcome rather than something to strive for and achieve. The weekend turned out to be an exploration of equanimity. On Friday, we had a session of Tarot, with most people never having exposure. As part of the party, I had each person draw a card and then I read them all. As usual, I don’t remember it all, but I do remember the card I drew, the Two of Pentacles because it came up for me all weekend and into the week. In our discussion, I pointed out that the figure in the Pentacles card on the right was in constant motion, indeed everything is in motion, and yet the figure is able to keep hold of the two objects and even weave them into a pattern. I describe the Two of Swords to them as another card of balance where every muscle is focused on using stillness to balance the objects and even the background is still. If there was movement, the balance may be impossible to achieve or, at the very least look very different. The movement of the Two of Pentacles corresponds with the yoga postures of balance (especially in Bowspring) where adjustments, wobbling, weaving, and even falling are all part of the ways to greet and embrace balance. Twos and the number twos are, to me, about the integration of what you’ve learned thus far. You may not know everything and you may not even know what you don’t know, but what you have learned has been embraced if full and equal measure. The lessons, be they challenging or joyful, have been integrated and understood. There is more to come but for now, the peace of however you define where you are is in the being. See what I did there? I brought us back to the theme: Equanimity: Being Peace. Just a little more to add to this post: I couldn’t participate in all the events and at first I was a little resentful of what pulled me away but I felt better about doing it than not doing it. The Kripalu yoga practice on Saturday morning was a release of some sort, all the angst and bitchiness of the weeks before released. I’m not even sure what it all was but I thanked it for teaching me and let it go. Then the Kundalini practice on Sunday morning filled me the peace of balance. May you find the peace and equanimity in being present to it all. We are just emerging from the cocoon of a cold, cold winter to emerge into the season of mud, cold, and continued snow here in Central New York. With stunned hoped and distrust, we are now seeing and hearing the signs of spring. Robins, red-winged blackbirds, mourning doves, finches, and jays congregate greedily at the bird feeder on our front porch. Another sure sign of spring is the Easter season. In the past, as a former fundamentalist Christian and then a pagan, I had not been a big fan of Easter. I remember in the last year of my Christian days sitting in a Bible Baptist church on Easter Sunday listening to a sermon and becoming frustrated by the continued overt sexism and hidden racism of the smug, well-dressed preacher. That was back in 1976 and I made a vow never to attend such a sermon again. Since that time, Easter with the store closings and lack of services for the non-practicing Christian always took me by surprise. It’s like I obliterated it from my mind. In a more suburban and diverse place like Washington D.C. (where I used live in the suburbs), it was easier to forget about Easter. Here in Central New York, it’s much harder to ignore the holiday. I’m not sure people realize how dominate the Catholic religion is in this area. Holy Week is important here! Sometimes even state agencies and related entities don’t do work because it’s Holy Week. At the same time, I love this season. 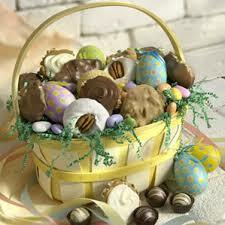 I love the pastel colors, the baskets, the eggs, and the general sweetness of it. Spring usually bursts forth in the stores before it’s reflected in the flowers and the trees. It makes my spirits soar to see all the yellows, pinks, greens, lavender, and blues of the seasons. It’s a reminder that the Wheel does turn and light and lightness overtakes the dark. As a quilter, I like bright bold colors and I also like the spectrum of pastels. The pastels bring a lightness and pleasure not felt with the power of dark and bold colors. And th en, there are Peeps. What is the Easter season without Peeps. I love Peeps. I love the pretty pastel colors, the cringing sweetness, and the chewy delights of the marshmallows. 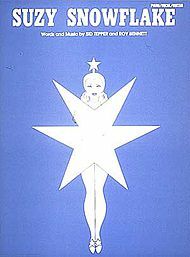 I am instantly transported back to that lightness and delights of our imagined and sometimes real childhoods memories. Plus, I adore the kitschy, fun, funny part of Peeps. Every year since 2007, my favorite newspaper, The Washington Post, has a Peeps Diorama contest. They are too funny. The internet is full of things that people do with Peeps. As a librarian, I am honor bound to tell you about the Peeps at the library, one of my favorites. I am not ashamed to admit that I have a great many Peeps products. I was going to tell you it only filled a small storage tub but that would be a lie. More often than not, my circle celebrates this season with a Peeps ritual. I learned this ritual from Lady Phoenix Medusa and have embellished it with my style. We gather together to play, sing, dance and do ritual. It’s all about celebrating the sweetness of life in all its mysteries. And of course, we eat. Like all churches, pagans celebrate with food. We all assume our Peeps names — I’m Lady Creamsicle take place in circle and make fun. We make fun of ourselves, we make fun of each other, and we make fun in general. Through our laughter, rowdiness, our funny clothes, and food we celebrate the joys of our connections with Spirit. May you find joy and sweetness today and everyday! Yesterday, the sun was shining very brightly here in Central New York, and it was also snowing. I was watching the tiny flakes being driven by a fierce, frigid wind. I smiled, or tried to, at the sun and frowned, with no effort at all, at the snow. Today it is overcast with a cold wind and occasional snow flurries. Even though we are now in spring, it is not apparent down here on earth. I have whined and kvetched a great deal to anyone who will listen and there is a general crankiness wherever I go. Several weeks ago, I wrote about the stern winter Goddess, Morana and how her fierceness and unyielding coldness reflects the harshness of winters. Her husband is the Jarilo, the God of Spring. Jarilo is the son of the thunder God, Perun and twin brother to Morana, goddess of winter and death. Jarilo is associated with the time of springtime to harvest. Jarilo is stolen from his father and taken to the underworld where he is adopted by his father’s enemy, Velez, god of the Underworld. In the spring, Jarilo returns to the world and his return is noticed by his sister and goddess. They court according to established rituals and are married. He is, however,unfaithful, and she slays him and he returns to the underworld. She becomes a withered and stern hag, bringing the harshness of winter to the world. He is reborn and they are reunited for a very brief time every year. Where she is hard, he is soft. 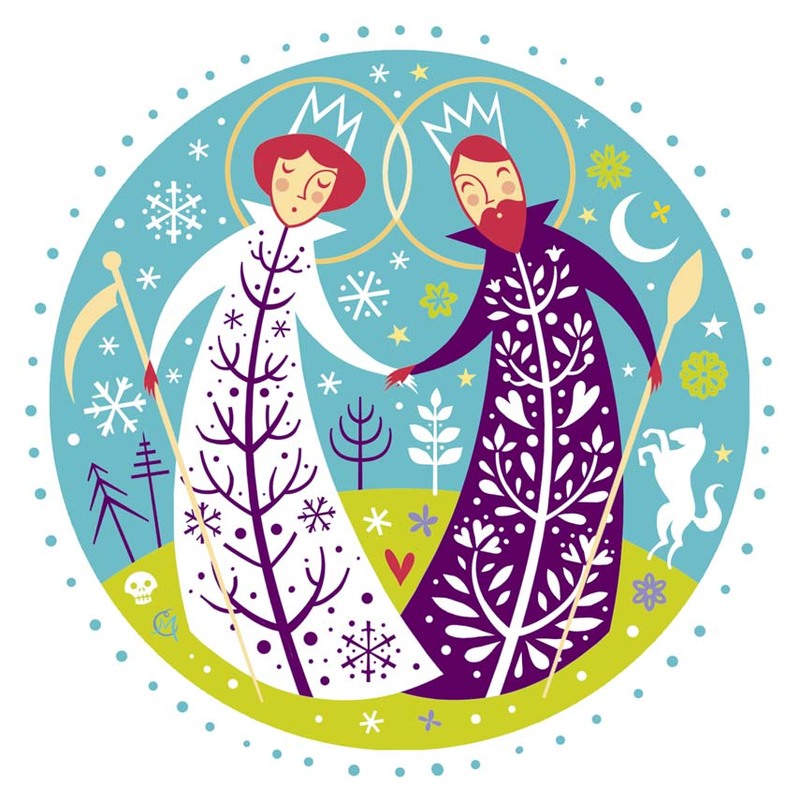 Where he is new and fresh, she is old,and wearisome. Where he is vulnerable and approachable, she is unyielding and stern. They are the bifurcation of the year and their story is played out again and again, just as the Wheel of the Year keeps on turning. He is a reminder to us, a hope and a prayer in this interminable weather, that Spring does come and bless us with warmth, delight, and play. Remember the turning of the wheel. And the hopeful, happy truth of sorrow. With the joys and challenges of its own truth. Remember as you dwell in the present. Hope and warmth are on the way. Live in coldness and seek that wisdom. Blessed be the darkness and the cold. Blessed Be to you. Children of Winter. A little more than a week ago, I wrote a post on the Goddess Durga and finding fierce compassion for myself. I must admit that one of the people I find hardest to treat with compassion is myself. I seem to be especially harsh on myself. I also noted that Durga holds items in each of her hands and each of these might become tools for me to use in finding compassion within and using it in a loving and supportive manner. I think, also, that this cold and brutal winter has a lot to do with the feeling of helplessness and hopelessness I feel on this first day of spring. Sorry to be such a buzzkill! I’ve always been called a “Little Miss Fix-it” and I certainly have that in my personality. I haven’t fixed this. But I am making a start by finding what the gifts Durga holds out to us. A little bit of rather cursory research nets me a wealth of information to think about, journey on, meditate on, and to breathe in. Durga has three eyes! The left is desire or the moon, accessing the vision of the sacred feminine; and the right is action or the sun, accessing the vision of the sacred masculine. The third and center eye is knowledge and fire. I think the third eye takes these two opposites and melds them together in an alchemical blend of power and love. She sits on a lion or tiger, both of which mean power, will, determination and ferocity. 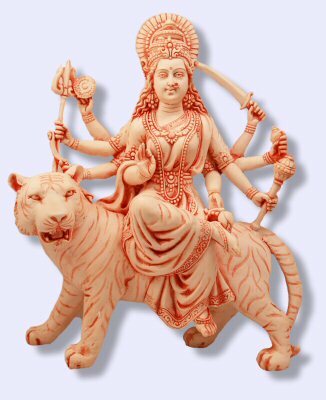 Like my favorite Major Arcana card, Strength, Durga acts according to her nature and respects the nature of the powerful animal she rides. They have formed a partnership of mutual respect and determination. They ride forward in unison and harmony fulfilling their mutual purpose as well as their individual desires. In her hands she holds a number of items, important in symbolic ways; the conch shell is assigned the sound “om” and Durga is holding onto god in the form of sound; the bow and arrow is control over both forms of energy, the kinetic and potential; the thunderbolt is about firmness of convictions and firmness in general; The lotus is not fully in bloom and talks of the certainty of success but not the final outcome; the discus spins above her index finger without touching, indicating that the entire world bows to her will; the sword if freedom from doubt; and the trident indicates three qualities of action, inactivity, non-activity, activity and the remover of the three miseries, physical, mental and spiritual. This is what my research tells me. Over the next few weeks I will be journeying to Durga to ask her what wisdom she has for me about each of these tools. Her stance tells us “fear not,” and already I feel more hopeful than I did when I started writing. 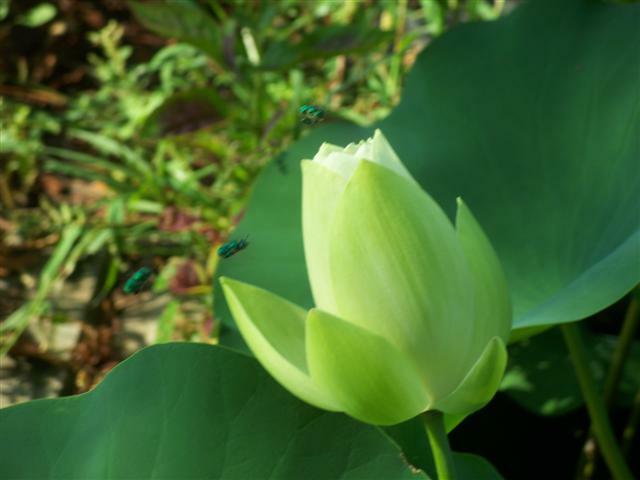 Perhaps like the lotus not fully in bloom, the turning of the wheel is opening up a little window of hope and happiness. In working with the goddesses of other cultures, I believe it’s important to understand who are they now. I think the goddesses of myth, legend, and story evolve just as we evolve. The Athena of now is different than the goddess of ancient Athens. She has experienced change and growth just as humans do. In addition, I think when a Wiccan or Pagan works with them, we share with them a special interaction and energy. For me the experience is a combination of manifestation, meditation or prayer, and journeying. No disrespect is meant when working with a god or goddess of another culture. The gods tend to choose me rather than the other way around. I have been working with Durga for quite awhile and she keeps manifesting. A statue of her astride a tiger sits on my altar and I see it every morning and every night to remind me to treat myself with fierce compassion, something I do not always do. She has become very persistent lately, manifesting in different ways. At a Full Moon Meditation on Valentine’s Day, I pulled a stone with the word, “Decide” on it. I’m still not sure what that means to me other than Durga appeared in the meditation and told me to explore the gifts held in each hand. I looked them up immediately but have not yet explored them. Today, I decided to pull a card from the Dark Goddess Tarot by Ellen Lorenzi-Prince. The card I pulled — surprise, surprise — was Durga, the Seven of Fire. 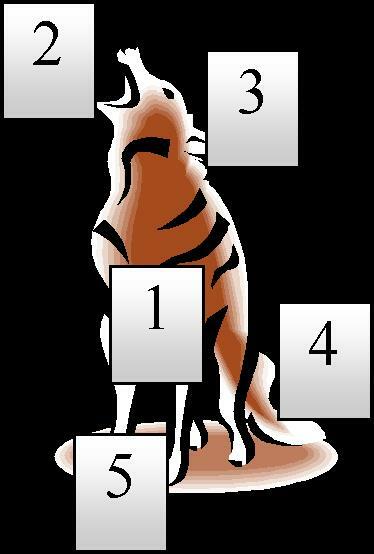 I usually read the Seven of Fire (Wands) as being judicious about fighting. You have options, the ability to run from the fight or the ability to engage. The key is that you must decide. 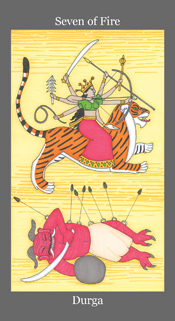 The affirmation for the Durga card is “Rise up or the demons will win.” I realized that my particular demons at this time in my life is my interior self-talk. At a time when most things in my life are good, my interior voice has become very harsh towards me. Compassion, it seems, is reserved for others. The card was a reminder that I associate Durga with that fierce compassion, accepting nothing but the best for myself as well as others. I was reminded of a charge I wrote for my circle when Durga first came into my life. I who am known by many names. Many are my names and many are my gifts. Fearlessness, and power are all who I am. Seek all of them with all your heart and soul. Treat them well and demand that they treat you well. Be strong, brave, and powerful. Love fiercely and live in compassion. For your defense, and for your greater good. And give yourself with joy. Love yourself with all your being. And seize the power to be strong. And love your true self without doubt. Turn and swirl in the energy of power and love. Remember the companions of hoof, feather, and fin. And live in the fire of your own divine flame. Burn bright and burn long. May your day be filled with many gifts including compassion and ferocity! I have been complaining interminably about the cold, bleak weather of winter. Just for today, I decided to turn my thoughts in the direction of spring. It is only a couple of weeks away and I think this year, it’s more eagerly anticipated than ever. March full moon, in some of the indigenous traditions of the Americas, is called, “Earthworm Moon.” I think that’s pretty cool so I pulled some of the things I’ve written about earthworms to share. Another version of this blog post appeared in Pagan Pages. The March moon is called Full Worm Moon in some Native American lore, according to The Farmers’ Almanac. It was so named because the warming weather and the warmer rains caused the worms to rise to the top of the soil, where they sometimes drowned. For my college roommate, walking across campus after a rain caused a lot of screaming terror because she hated that particular sign of spring, wriggling or dead worms on the sidewalks. For someone raised with a multitude of male relatives, this behavior was almost incomprehensible. I learned early not to be repulsed by insects, worms, and other creepy animals, living or dead, that might been left out for an unsuspecting girl, tossed down her shirt, or held out for her inspection. As a young person who was a little weird and then as a pagan, I learned to have a fondness and even a love for creatures with bad reputations or a less than normal appearance. Bats, spiders, snakes, vultures and more are interesting. Later, I learned they were sacred to various deities as guardians of the darkness, of death, and of those borderlands most preferred not to travel. I look at it this way, life brings us to the edge of those borderlands and sometimes pushes us in. If we already know and understand its creatures, we then have allies and friends as we move into uncharted territories. So what of the lowly earthworm? Without earthworms, we would not have the fertile soil we need to plant our crops. Even their tiny feces, called casts, provide an abundance of fertilizer to nurture seeds. 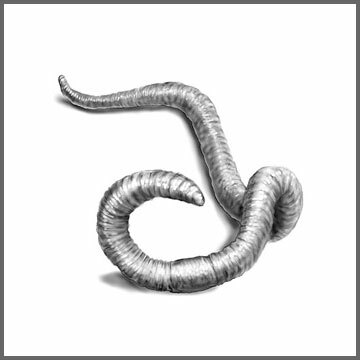 The worm crawls through the soil like tiny plows, bringing more air and nutrients to the soil. The earthworm is essential to an abundant and productive ground. They consume the organic matter from the fields and the resulting residue is an indication of high quality, fertile soil. It takes some doing to regard the earthworm as a friend an ally. The can teach us a lot, as a totem and spirit guide. They teach us to seek moisture, to balance our lives with an appropriate amount of water; water that symbol of emotions and matters of the soul. The worm teaches us to look to inward to tend the soil of our heart and to grow a strong, healthy soul. The earthworm also teaches us of our bodies and helps us understand our ability to stay strong in our bodies. The flexibility of the worm body teaches us to move in and out of barriers, to be flexible and go around things when it does not serve us to break them down, and to work persistently to knock down barriers when it serves us to do so. The earthworm is a sure sign that spring is on its way. In March, in the cold regions of the central New York, it’s hard to believe that spring will come. We are still shivering in below freezing temperature and looking to the skies for snow. And yet deep within the awakening earth, the earthworms are working their magic and will soon rise to the top to create the new and ever-renewing fertility of the earth, of springtime. Take a long cleansing breath, filling yourself with breath from the tip of your toes, to the tip of your fingers to the top of your head. Exhale and let go of cares and concerns. Take a second long deep breath and close your eyes, letting go of inhibitions. Continue to breathe deeply and connect with Mother Earth as she begins to awaken from her slumbers. As you breathe deeply, you find yourself standing in the middle of a field in the early morning in that betwixt and between time of night and day. The memory of the full moon’s rays is in your being and sunlight is only just beginning to peep out at you. The field has been farmed in the past and it seems very familiar to you. As you walk along, you recognize various things that you see, reveling in the familiarity of it. You have been here before, in your dreams, in your journeys and perhaps in your life. In the distance you see a woman standing in the field, looking down at the ground. As you get closer, she looks up at you and grins. She points to the ground and you see a mass of earth worms squirming on the ground. The two of you watch as they dig in and out of the ground. She looks at you and says, “Do you know why this was so familiar to you? It’s because this earth is your body. These worms tell us the story of you as you live in your body. She then tells you of the things you need to know about your body and your life. She picks up an earthworm and holds it gently in her hand before letting it go back into the earth; she whispers one word that means something to you about your body. Remember, she says, this word and the wisdom of the earthworm for your health and physical well being. She looks at you and says, “The earthworm speaks to you of your heart and what you need for understanding your emotions and the matters of your heart. Watch.” As you watch, words form in your head as the earthworms give you the wisdom you need to grow a fertile and productive emotional life. Your heart opens to receive this wisdom. A third and last time, she looks at you and says, “The earthworm speaks of your soul and what you need for your spiritual path.” In your sou you form a knowing of what needs to be understood or done. You hold this knowledge as she speaks of your soul as revealed by the worms working the ground. Finally she looks at you and you understand the things you have felt, known and heard in this field. Some of the things are a welcome surprise and still others have the sting of truth. At the end, she hugs you and says “And most of all, you are a loveable and loving.” She places her hand over your heart and you feel healing energy move through your body like the earthworm moving through the soil. You thank her and she says goodbye. She disappears. With a long deep breath, you are back in the here and now. With a second deep breath, you open your eyes. With a third deep breath, you reconnect with your centeredness and reconnect with Mother Earth. As you return to your everyday place and time, record your journey in your journal or find some other way to record the wisdom you have learned. Make a promise to yourself to work this wisdom into your life. May your life be blessed with vision to see the beauty in everything, including the creepy crawlies! On cold days like today, I’m never sure that having a car with a temperature gauge is a good idea. When the temperature reads at negative 5 degrees, all I can think is that I’m sliding my (well-padded) bottom on to a freezing seat. Yikes. My car transports me over the miles, to work and to home and anywhere I want or am compelled to go. In winter, traveling is a journey, even routine trips. 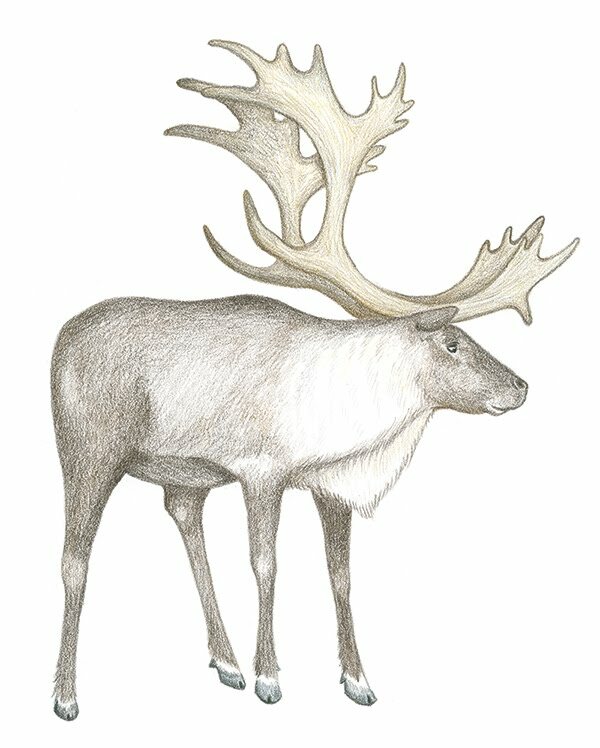 A totem to help us travel the winter terrains is the caribou, or reindeer. Caribou, or reindeer, are a nomadic animal, traveling up to 300 miles per year over long distances in a cold, inhospitable winter terrain.. They can run as fast as 80 miles an hour, as one of my circle sisters put it, “no wonder people thought they could fly! 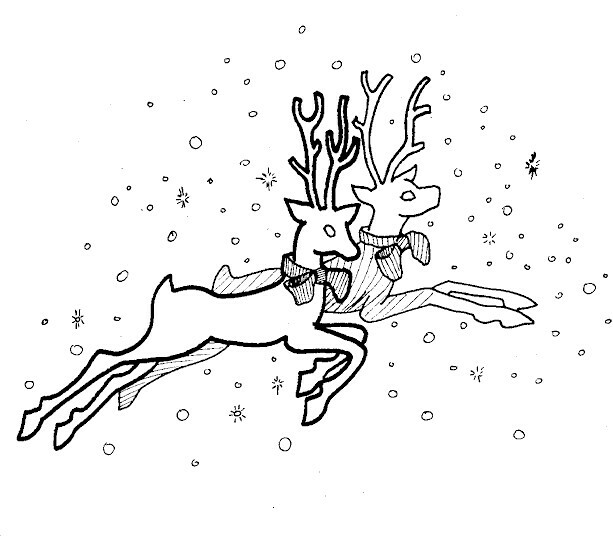 Both male and female have antlers, unlike other species of deer, and the antlers are used for protection and for dominance. Males use antlers in rutting, an often dangerous display, although the males are rarely hurt. 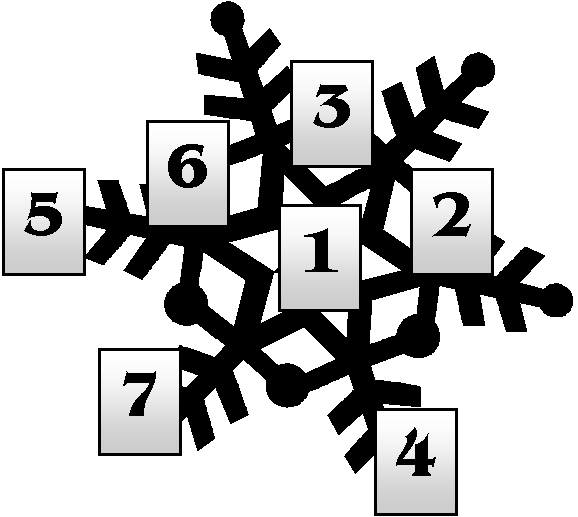 A male can have a harem of up to 40 females. When calves are born, the mothers split up into nursing bands, rejoining the whole herd when they reach their summer destinations. Caribou are hunted by wolf, bear, lynx, and humans but the real threat is mosquitoes. The insects can take half a pint of blood at a time. Caribou will submerge in water and even stampede when there are too many mosquitoes. According to stories, caribou were the last animal to come into the world and the most important for people to hunt. Caribou as a totem is concerned with perseverance, endurance in the dark times. Caribou has the power of adaptability, strength in social skills and communication. Adaptation and strong ties to the homeland are also evident in this totem. Caribou is concerned with equality, family/herd orientation as well as protection, caution, and alertness. Caribou has the urge to travel to the point of wanderlust and ultimately finding inner peace as you walk through life. Persevering through storms, scarcity, and bleakness. Banding together in love, need, and protection. As we walk through the land to peace.